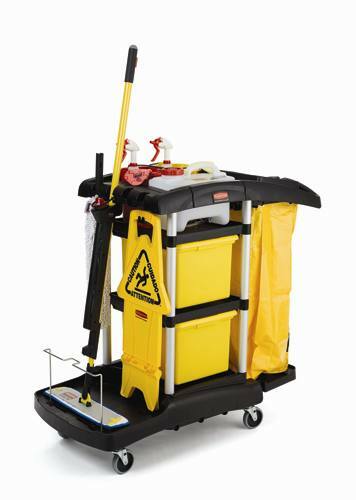 Bringing in the cleaning cart can keep everyone stress-free. When dust and other residue piles up in the workplace, it can be tough for employees to breathe. This is why a professional cleaning crew should come in with cleaning carts on a regular basis to make sure all surfaces are clean and bacteria-free. However, there are other benefits to doing a deep clean in the workplace. According to the Daily Mailer, doing a deep clean can have relaxing benefits for anyone who is willing to do the dirty work. The news provider points to a recent study of participants, 71 percent of whom said that they felt relaxed after doing a deep clean. Another 57 percent said they felt accomplished when they finished the job. The Small Business Chronicle reports there are more benefits to having a clean work environment for employees. The news provider reports that clutter can put employees at risk because they’re more likely to trip over something or slip on a spill on the floor. Additionally, the news provider points to a study that found 77 percent of employees said that clutter affected their productivity. In order to keep your workers happy and focused on the job, you may want to bring in the cleaning crew on a regular basis. 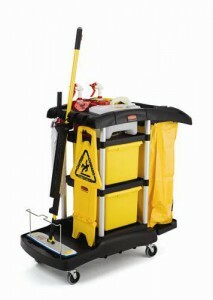 This entry was posted in Cleaning and tagged Keep clean. Bookmark the permalink.